Below are some relevant samples of my work. Additional Work can be found at durkangroup.com. 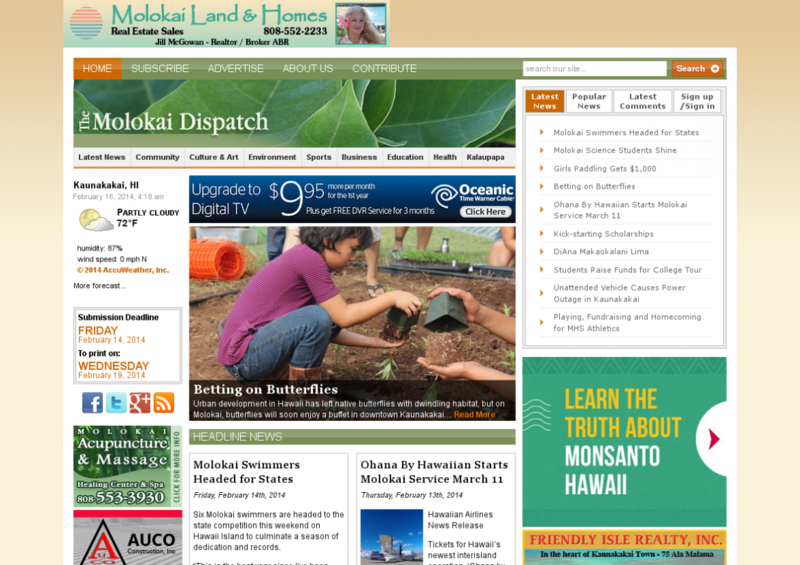 Re-launch themolokaidispatch.com with new features for members, a responsive layout and in WordPress. 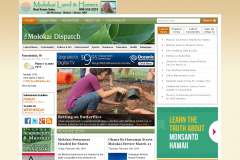 Attribution-NonCommercial-ShareAlike 3.0 Unported License; just credit with a link.